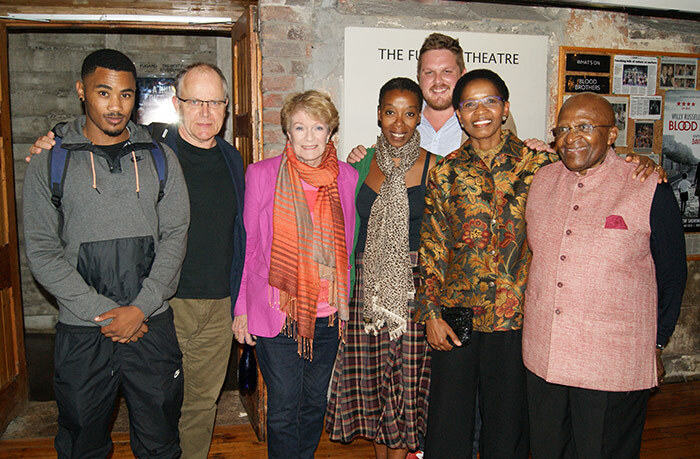 Eric Abraham and the Fugard Theatre present A Human Being Died That Night, a play by Nicholas Wright. 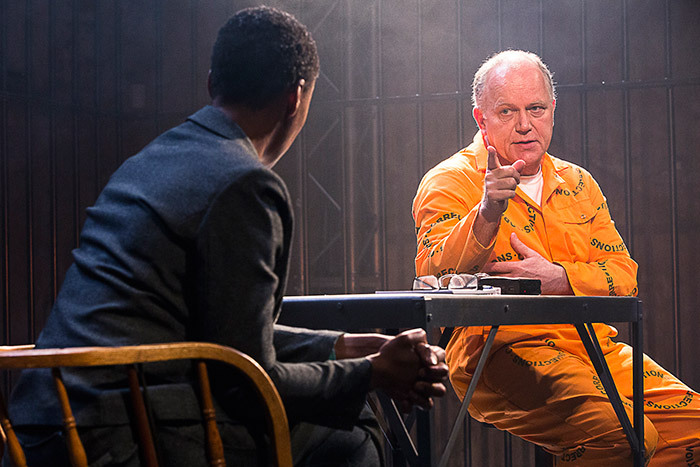 Following two acclaimed seasons in Cape Town and London, this Fugard Theatre production transfers to New York, for a season at the Brooklyn Academy of Music (BAM) from 29 May – 21 June 2015. 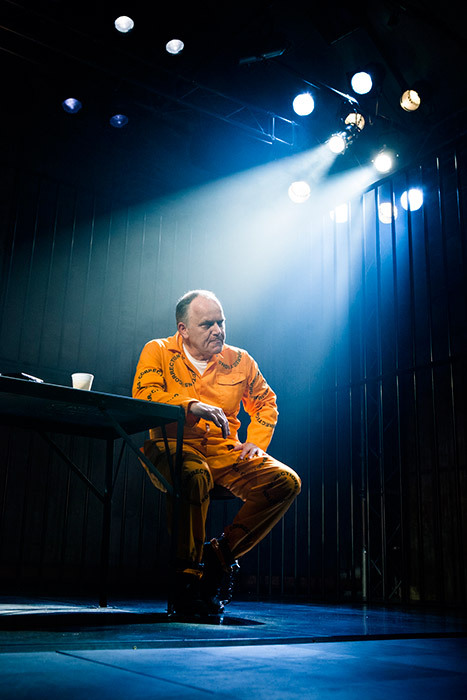 A Human Being Died That Night was first produced by Eric Abraham at The Hampstead Downstairs, London in May of 2013 and ran for a sold out 5 week season. 1997. Pretoria Central Prison, South Africa. 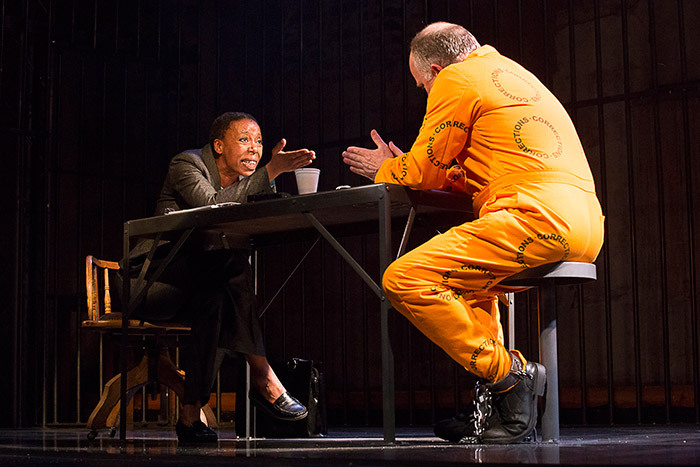 Psychologist Pumla Gobodo-Madikizela prepares to sit opposite the apartheid regime’s most notorious assassin, Eugene de Kock nicknamed “Prime Evil”– the head of the apartheid regime’s death squads. A member of the Truth and Reconciliation Commission, Madizikela questions de Kock who is serving a 212 year sentence for crimes against humanity, murder, conspiracy to murder, attempted murder, assault, kidnapping, illegal possession of firearms, and fraud. She is determined to try to understand what motivated de Kock’s actions. One is reminded of European writer and philosopher Hannah Arendt’s endeavor to understand the nature of evil when she wrote about the Nazi holocaust architect Adolf Eichman’s trial in Israel in 1962. How did de Kock become one of the most reviled figures in apartheid and indeed world history? Is Pumla able to overcome her disgust and hate for this monster and find the human within? And will de Kock be prepared to open up and tell an educated black woman the truth? Or is he seeing her as someone who can help his campaign for a presidential pardon? 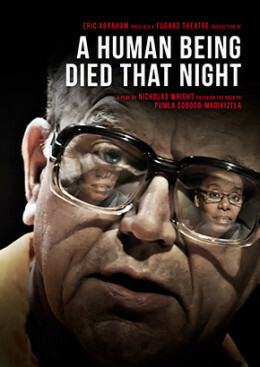 A Human Being Died That Night is based on Professor Pumla Gobodo-Madizikela ‘s Alan Paton award-winning best-selling book of the same name and explores, through her extraordinary prison interviews with de Kock, how a fundamentally moral person could become a mass murderer. She questions his continued imprisonment. 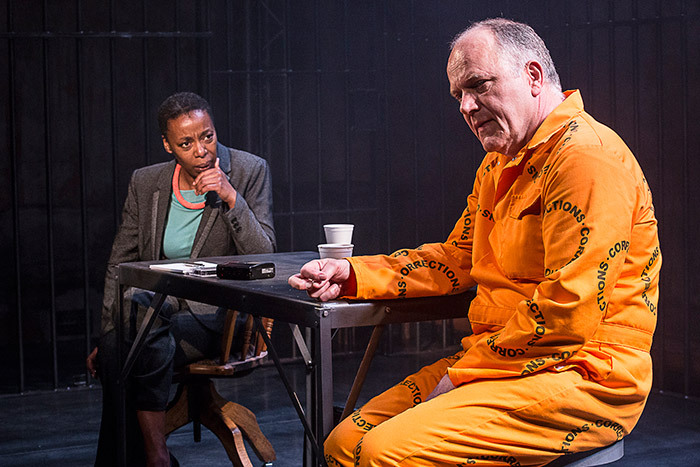 South African born Nicholas Wright is one of Britain’s foremost playwrights who has regularly written for the National Theatre. 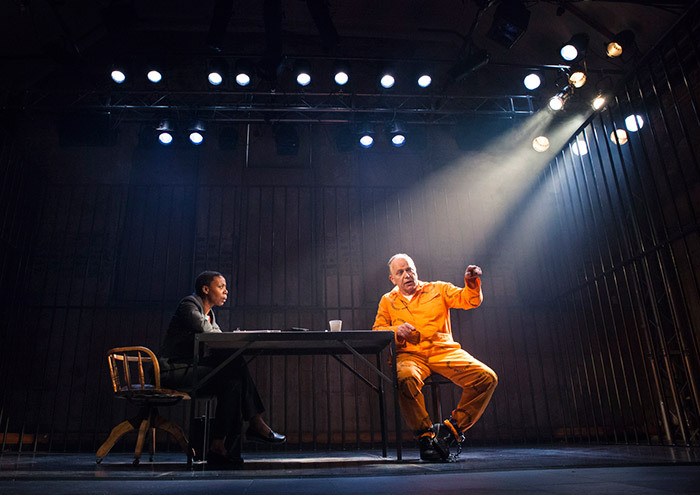 His plays include Vincent in Brixton (Laurence Olivier Award for Best new Play 2003), The Reporter (2007), The Last Duchess (The Hampstead Theatre 2011) and Travelling Light (2012). 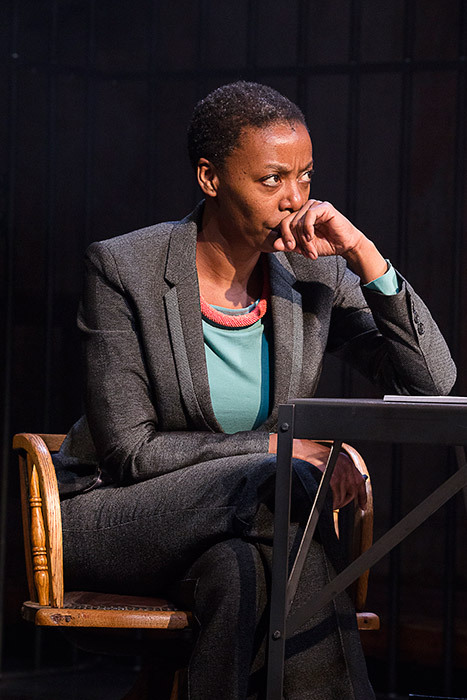 Noma Dumezweni is a highly regarded Swazi born British stage, film and tv actress who won the Laurence Olivier Award for her supporting role in Lorraine Hansberry’s Raisin in the Sun (Young Vic and Lyric Theatre). 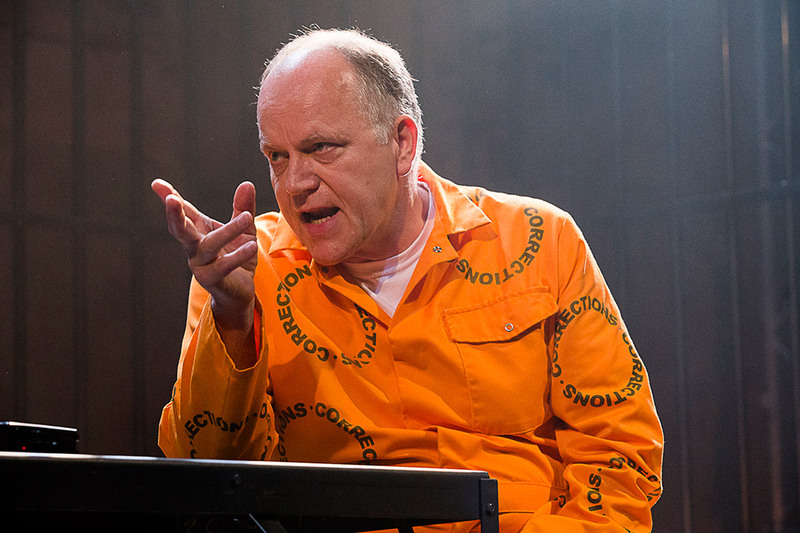 Matthew Marsh is one of Britain’s foremost actors with credits that range from The Iron Lady with Meryl Streep to the hit BBC TV series Spooks. Director Jonathan Munby‘s theatre credits include Heinrich von Kleist’s The Prince of Homberg (Donmar Warehouse), Pedro de la Barca’s Life Is A Dream (Donmar Warehouse), A Midsummer's Nights Dream (Shakespeare’s Globe), Stephen Sondheim’s musical Company (at the Sheffield Crucible Theatre) and the five star reviewed Wendy and Peter Pan (Royal Shakespeare Company). 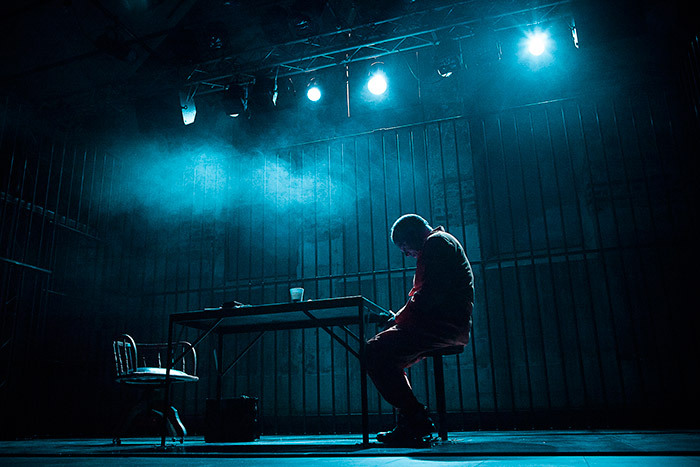 Design on the production is by Paul Wills, with lighting by Tim Mitchell and sound design by Christopher Shutt. Bookings are now open for the season at the Brooklyn Academy of Music (BAM).